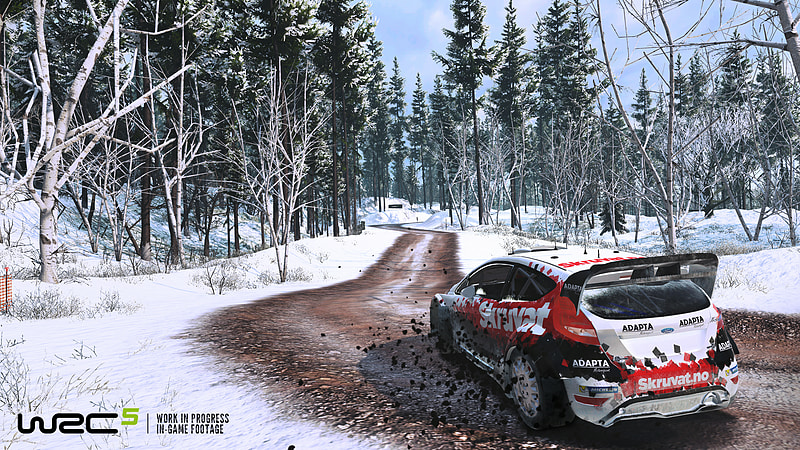 Dirt, asphalt, mud, snow, ice… for the first time, the road surfaces have a real impact on car behaviour. You also have to learn how to fine-tune your vehicle to handle the weather conditions and dynamic lighting. Winning on mud, at night and in the rain will take all you’ve got! 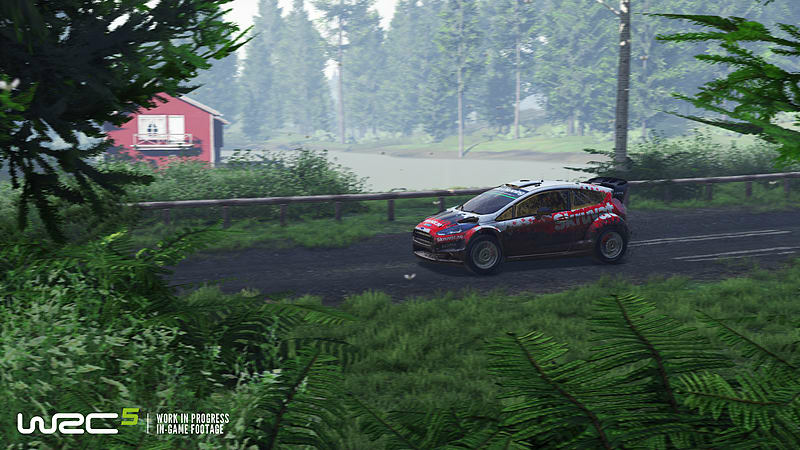 Experience an even more immersive 2015 season with all of the WRC, WRC2, WRC3 and Junior WRC championship drivers, cars and special stages. 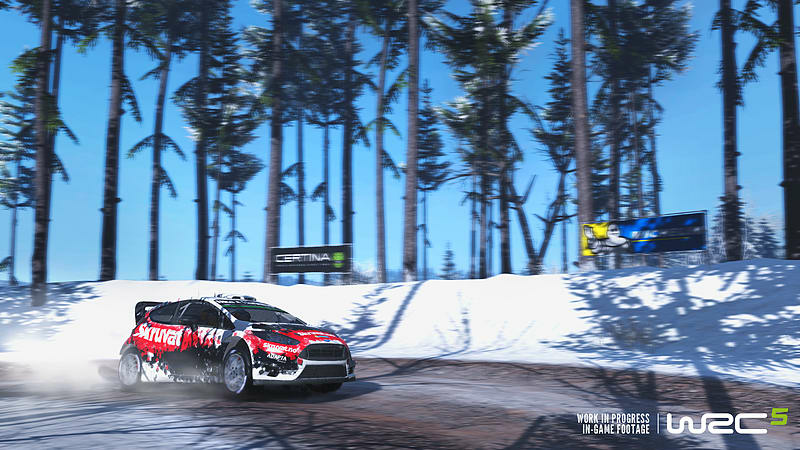 Drive with precision along the snow-covered roads of Sweden and the rocky roads of Mexico, and take on the rally legends in 65 unique special stages in the entirely overhauled Career mode. Aggressive, cautious, hot-headed… Unleash the driver! 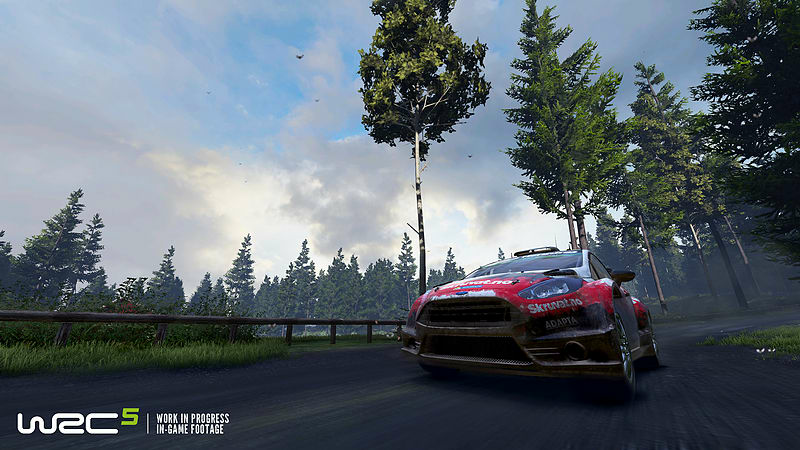 65 new special stages in 13 countries, for over 400 km of racing! Additional Notes: The game also requires an Internet connection and a Free Steam account to activate. Minimum system requirements allow the game to run at 720p resolution at 30 frames per second, with all visual effects on lowest settings. Additional Notes: The game also requires an Internet connection and a Free Steam account to activate. 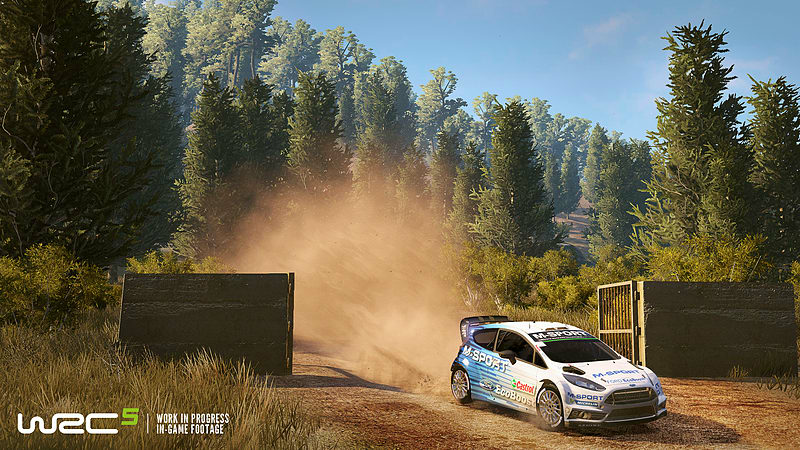 Recommended system requirements allow the game to run at 1080p resolution at 60 frames per second, with all visual effects on default settings.